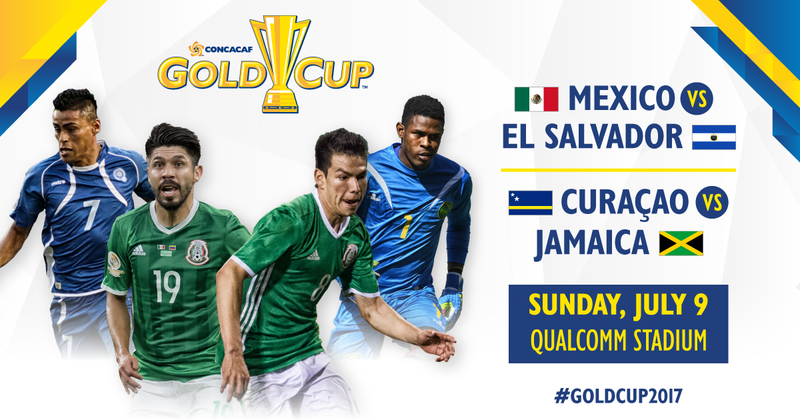 International soccer returns to San Diego on July 9th when the Gold Cup comes to Qualcomm Stadium. The 2017 CONCACAF Gold Cup, the 14th edition, is the biennial international men’s soccer championship of 12 teams from North & Central America and the Caribbean region organized by CONCACAF. On Sunday, July 9th, San Diego will host the Group C’s opening round double header at Qualcomm Stadium. One ticket gets you into both matches! Tickets are still available and start as low as $30! This entry was posted in Golf & Sports, San Diego Events and tagged event - gold cup by Guest Blogger. Bookmark the permalink.